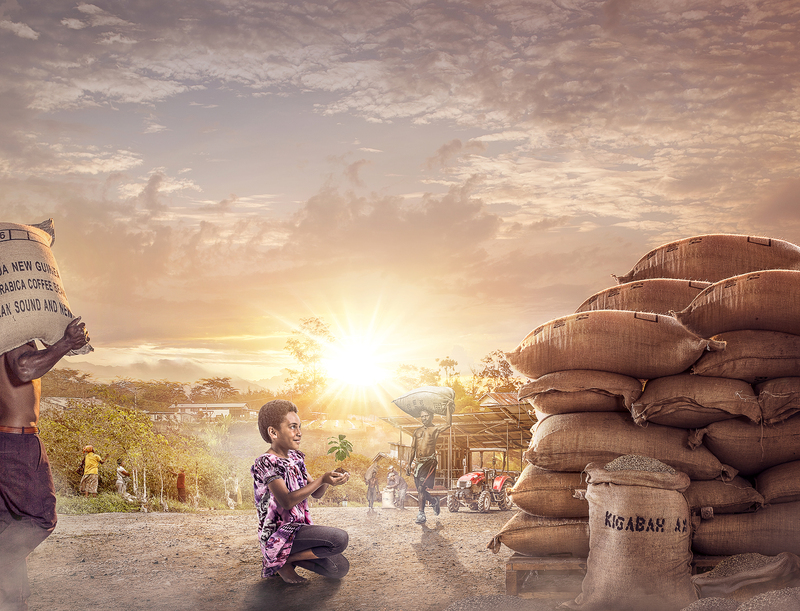 Shot on location at Kigabah coffee plantation in the Papua New Guinean Highlands. This shoot gave us the fantastic opportunity to discover coffee from the source - the process from seedling, to cup. A fantastic experience for my coffee addiction. 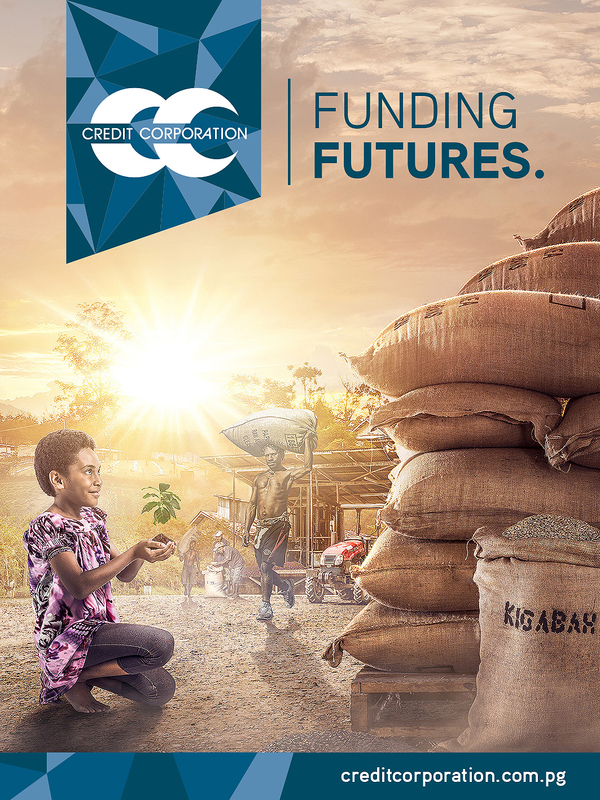 The fourth execution in the Credit Corporation 'Funding Futures' Campaign. 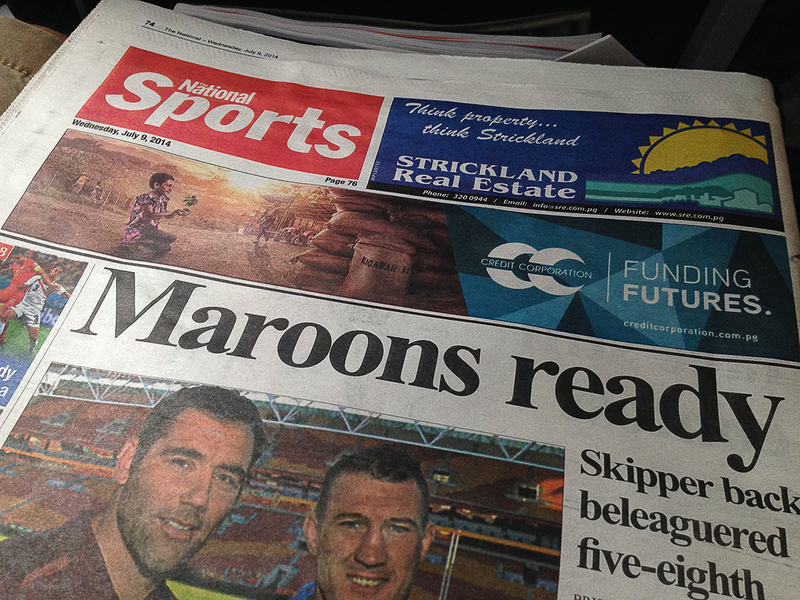 Was fantastic to get out on the coffee plantation and see how my daily kick begins.